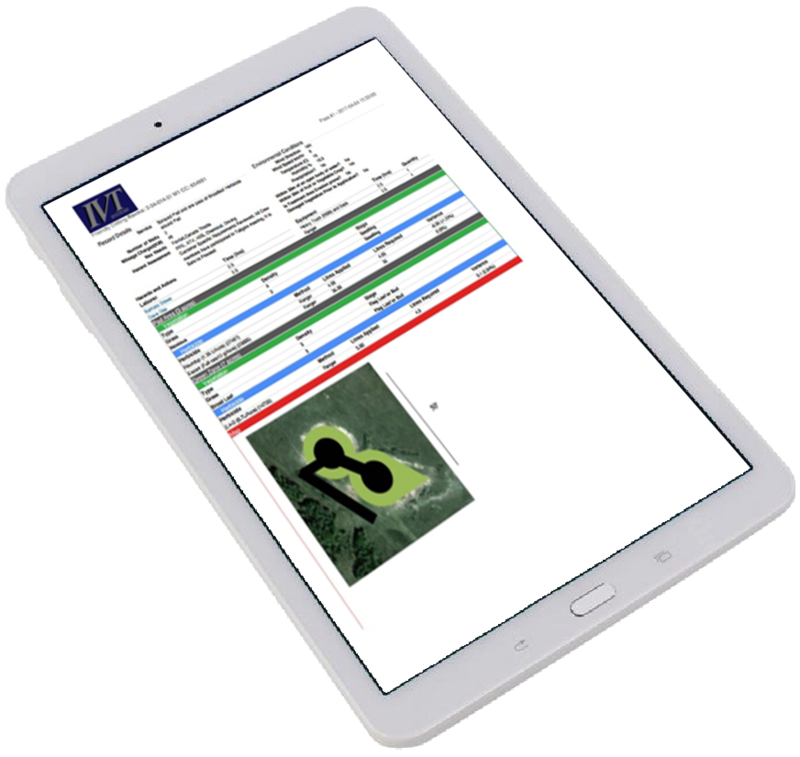 Software solutions are available for many uses, but there are few that are purpose built to meet the needs of the vegetation management industry as it transitions from paper to the cloud. The Vegetation Management Suite was built over 6 years in cooperation with a reputable vegetation service provider in the oil and gas industry. Our cloud based software is designed specifically for vegetation management businesses. With our Suite, you can manage data for all of your customers and fields, and have the option to give back-door access to your customers to view their data. Our intuitive structure allows for easy learning and will create electronic application and mechanical records in the field on laptops and tablets.